Two more parks to go under concrete and a third to follow soon!!!! “The Labour Council has built on too much of Luton’s green open space it’s time to call a halt. It looks like they will not be happy until they have covered every blade of grass in Luton with concrete.” – Liberal Democrat leader Cllr. David Franks. Following the Labour Council granting planning permissions for a supermarket on the Brache bowling green in Gypsy Lane and for an access road to a second airport terminal on Wigmore Valley Park, Liberal Democrat councillors are calling for an end to building on Luton’s parks and green open spaces. The supermarket was approved against Planning Officer advice and the Wigmore Valley Park development was approved in the face of vigorous objection from residents. “The Wigmore plan involves concreting over one of the biggest, busiest and most attractive parks in town” says Liberal Democrat Cllr. David Franks. The Council is currently consulting residents about their plan to build new homes on Wandon Park in Stopsley. “We will not be gagged” says Liberal Democrat leader Cllr. David Franks. 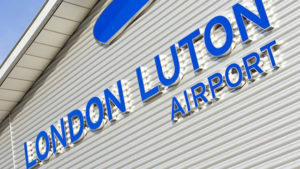 The two Liberal Democrat directors on the board of the Council owned airport company have resigned saying they have been told they are not allowed to publicly criticise decisions of the board with which they strongly disagree. 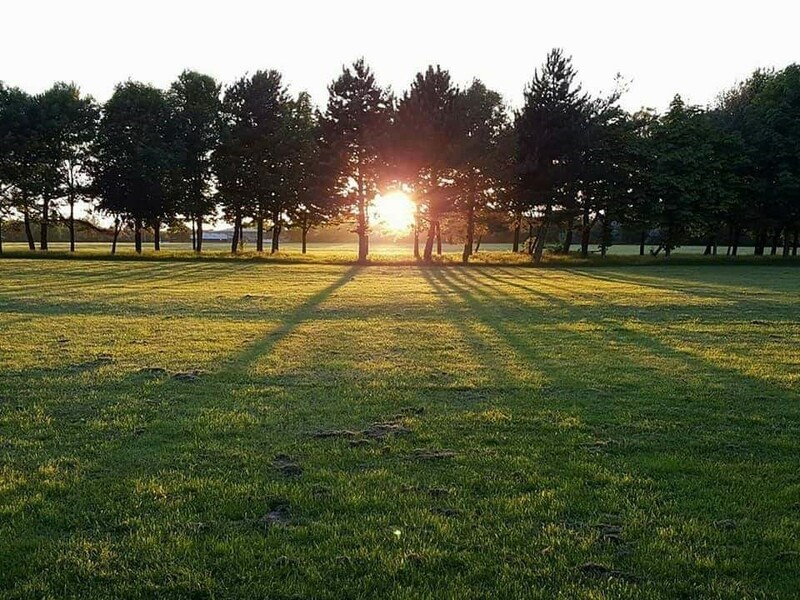 “You know we strongly disagree with the decision of the board to build on Wigmore Valley Park. You know we strongly disagree with the decision of the board to make Ashcroft Road and Wigmore Lane major access routes for the airport. You know we are not satisfied enough air quality monitoring is to be undertaken to establish what needs to be done to protect the neighbouring residents and particularly the health & wellbeing of the thousands of children who attend schools near the airport and/or the flight paths. You know that we are concerned that not enough work is being undertaken to reduce noise pollution. Now, you are saying your lawyers say we are not allowed to publicly disagree with and criticise the decisions with which we have a sincere and serious concern unless the Labour members of the board agree that we may do so. This is a situation with which we cannot and will not live. 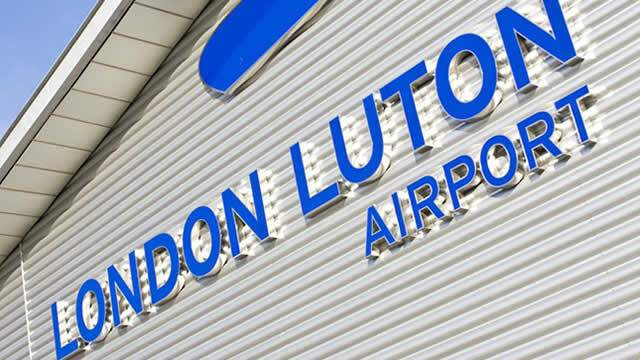 Please note my resignation from the board of London Luton Airport Limited with immediate effect and register my resignation with Companies House. 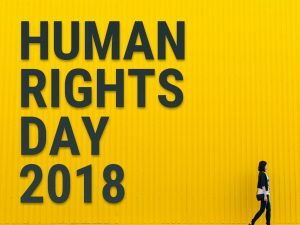 Human Rights Day takes place annually on the 10th December commemorating the establishment of the Universal Declaration of Human Rights, with this year marking its 70th anniversary. The declaration is a document that establishes the equal dignity and worth of every person. It is available in more than 500 languages making it the most translated document in the world, marking its global importance. Human Rights Day recognises the success of the document whilst realising that the documents promise is yet to be fully realised. There are countries around the world where these rights are not observed, leaving people at great risk. It is important that we stand up for the rights of those in these countries as well as our own rights. 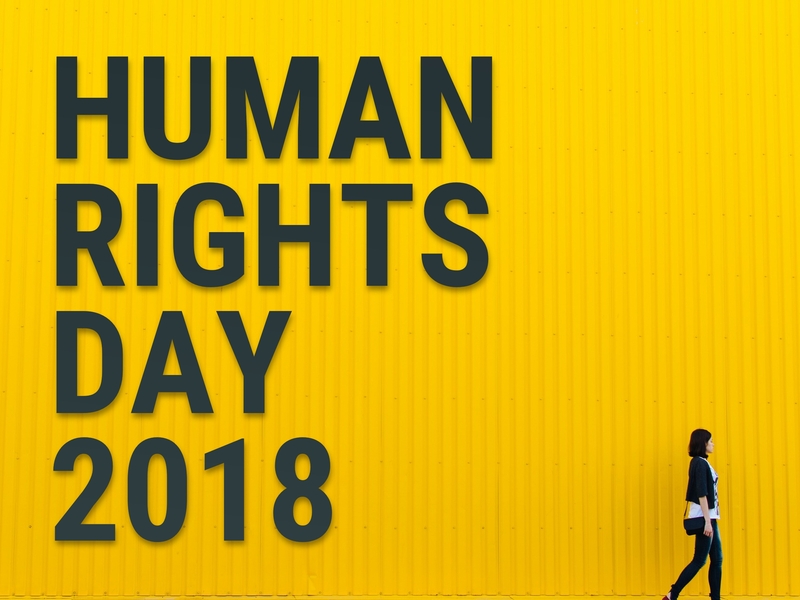 Human Rights Day helps to raise awareness of human rights and their importance, whilst putting pressure on non-abiding countries to make a change. The Liberal Democrats recognise the importance of the International Declaration of Human Rights and fully support the document, realising its relevance now as much as ever. The events can be followed through the hashtag #StandUp4HumanRights. 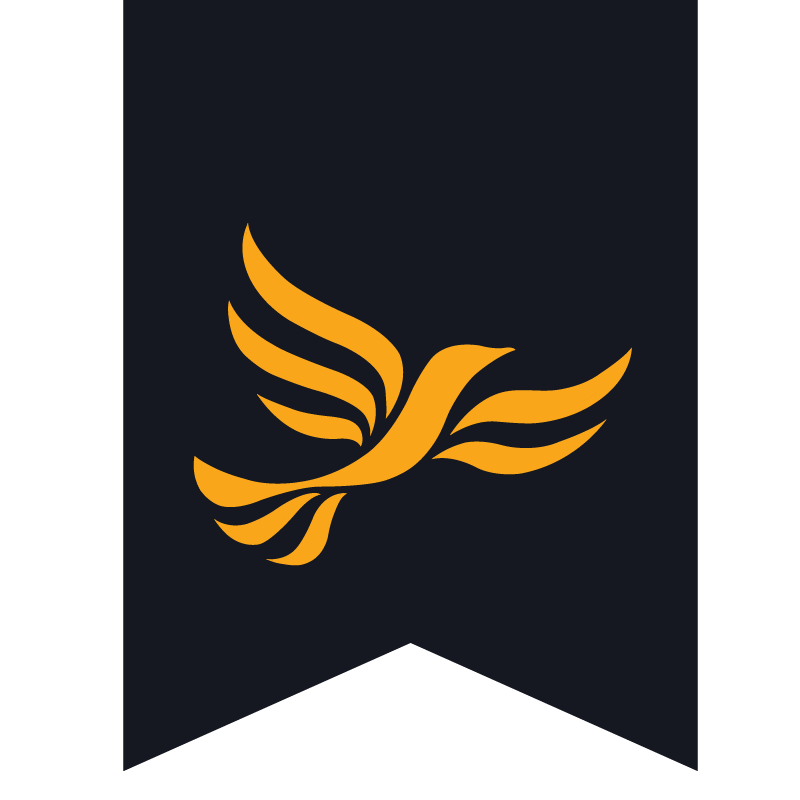 Welcome to the website of Luton Liberal Democrats. 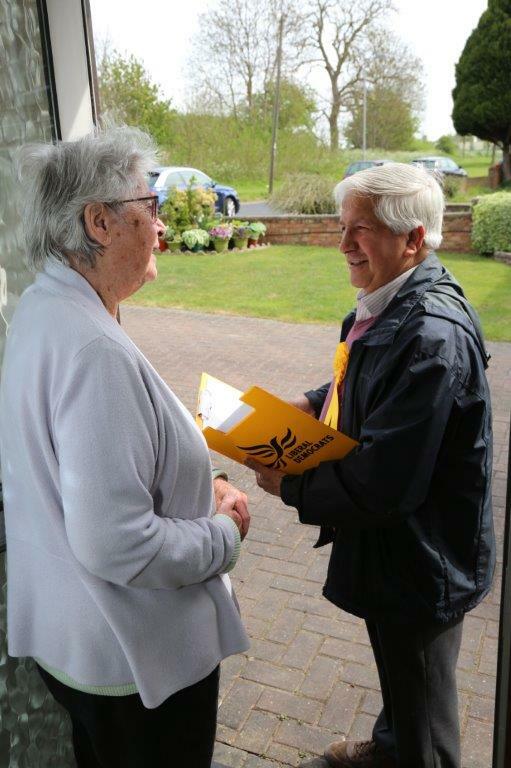 We campaign across the constituencies of Luton North and Luton South. 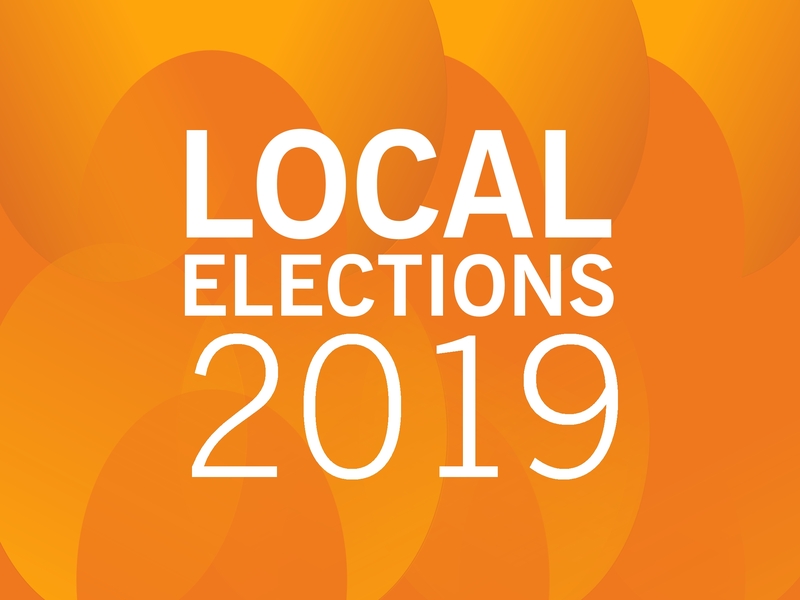 We are the official opposition on Luton Borough Council. The Liberal Democrats and their elected representatives may use the information you’ve given to contact you. By providing your data to us, you are consenting to us making contact with you in the future by mail, email, telephone, text, website and apps, even though you may be registered with the Telephone Preference Service. You can always opt out of communications at any time by contacting us or visiting www.libdems.org.uk/optout. For more information go to www.libdems.org.uk/privacy.